BMW India has launched the 2015 M5 for Rs 1.35 crore, ex-showroom price. 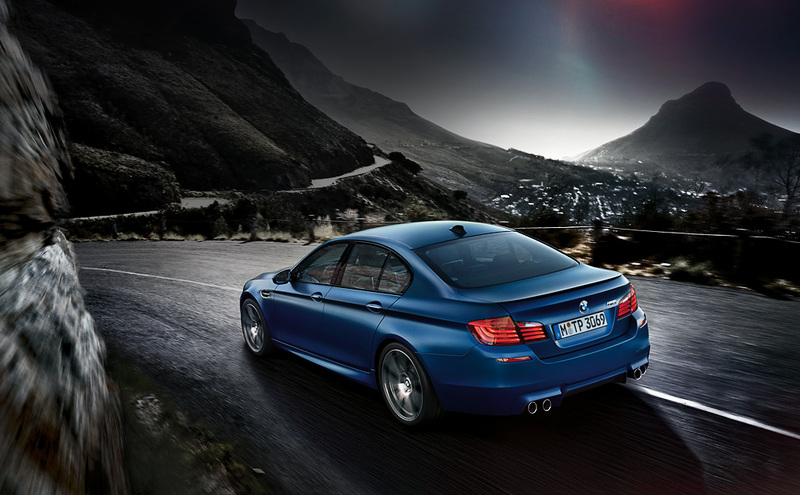 The new BMW M5 is Rs 6 lakh more expensive than the model it replaces. The new car will be available to Indian customers as completely built-up units (CBU) route at all dealerships across the country. BMW 5-series, which is known to everyone for its good balance of luxury and performance, its a executive mid sized luxury sedan. 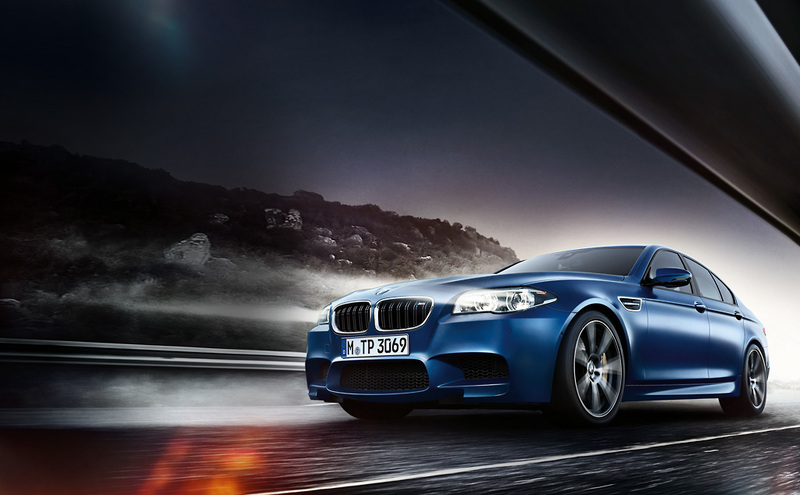 Previously Bavarian luxury car manufacture launched same in the series BMW M5 F10 in 2012. The new updated M5 got aggressive design and styling, the front grill which remodels and making it wider than before, car draws one’s attention with large air inlets, aerodynamically optimized M wing mirrors and hard to miss side sills. The face of the new car is slightly revamped with new adaptive LED headlights surrounding the signature kideny-shaped grille which features a M5 logo between them. The headlamp control is based on the direction and speed of the car, which its easier to drive. Coming to interior of the car, more or less it is same with some additional features. The volume of the storage compartment under armrest has increased and also the BMW ConnectedDrive system has been updated with next gen on-board Driver Information System with touch controller and handwriting recognition operating system, 25.9cm control display with 3D maps on it has chrome trims on the sides which gives a premium feel of the cabin. The new M5 also includes a full colour BMW Head-Up Display with M-specific views, a Harman Kardon surround sound system, connectivity through Bluetooth and USB devices for better connectivity and convenience and also BMW apps. Park Distance Control (PDC) at the rear and front along with rear view camera come as standard in updated M5. At the heart of the car their is no change in power figures, it is powered with 4.4-litre TwinPower turbocharged V8 engine that produces 560 HP of power with 680 Nm of torque BMW’s most powerful production engine, which is mated to a 7-speed dual-clutch transmission with paddle shifters behind the redesigned steering wheel. According to company it goes 0-100 km/hr in just 4.3 seconds with fuel economy of 10.10 km/l. Driving pleasure is optimized to a greater extend with Active M Differential at the rear axle which ensures better balance and comfort. Talking about the safety features included in the car, it comes with air bags, ABS with brake assist, Dynamic Stability Control (DSC) with M Dynamic mode. The 2015 M5 will go up against the Mercedes-AMG C 63 and the Audi RS 7. 2015 BMW X3 India launch soon!